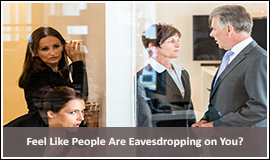 At Bug Sweeping UK we are masters in the detection and removal of any electronic bug or eavesdropping devices, irrespective of its level of sophistication. These devices include data recorders, hidden cameras, listening devices, and all electronic bugs. Simply put, we are the best at what we do and offer quality detection, reliable, professional, and effective counter surveillance TSCM bug detention and bug sweeping services. 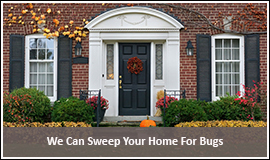 We pride ourselves in having a team of bug sweep professionals skilled in the art of detecting all types and kinds of bugs. We can be trusted with our services and most importantly, on our covertly performed services we take our clients confidentiality seriously. Even with our head office located in London, we still deliver our promised 24/7 services to other locations across the UK. 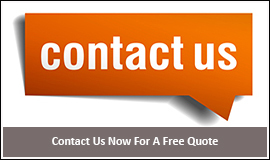 We feel that our services are the best bug sweeping London and the UK has to offer. 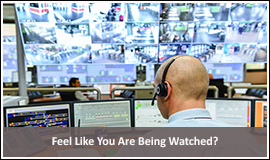 Our client base ranges from private individuals looking for vehicular and home counter surveillance bug sweep services to multi-national companies, government, trading companies, blue chip companies, law firms, and a whole list of others with counter surveillance and bug sweeping needs. 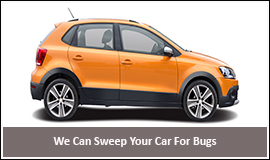 We offer the best bug sweeping services both in London, the UK and all over Europe. 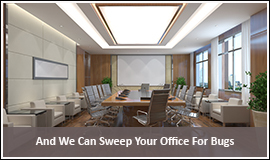 With our professional expertise in the use of TSCM and bug sweeping equipment, we are able to detect, locate and remove all bugs and eavesdropping and spying devices within the office and commercial areas. Irrespective of the nature of its sophistication, we are well equipped to detect them by doing a detailed electronic bug sweep. 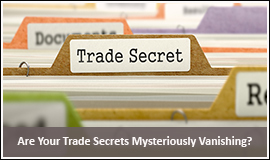 With all the busyness of the day, one would expect to come home to his privacy but with as little as a hundred bucks, your home can be infiltrated with several spying devices. We are good bug finders and would give you back the privacy you deserve. 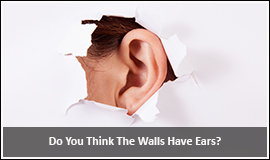 It is very much possible to get ones vehicle bugged with listening and tracking devices. With this, any conversation conversed in the car is listened to and the vehicle being able to be tracked easily. We do a detailed sweep of your vehicle to locate any of such spying and bug devices and get them out ASAP.